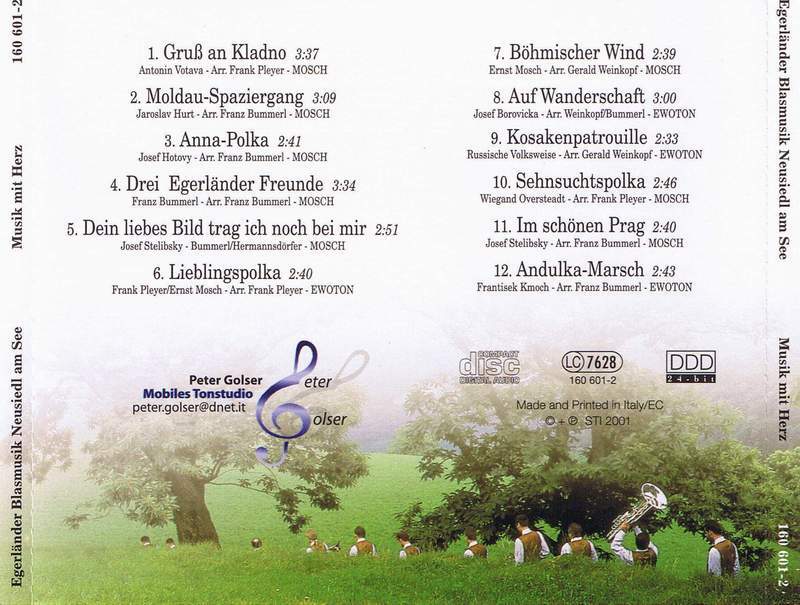 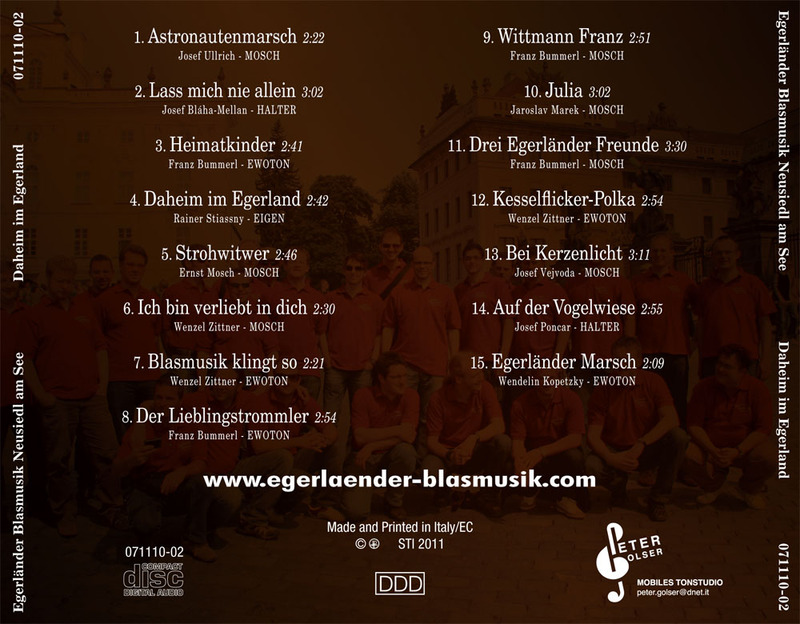 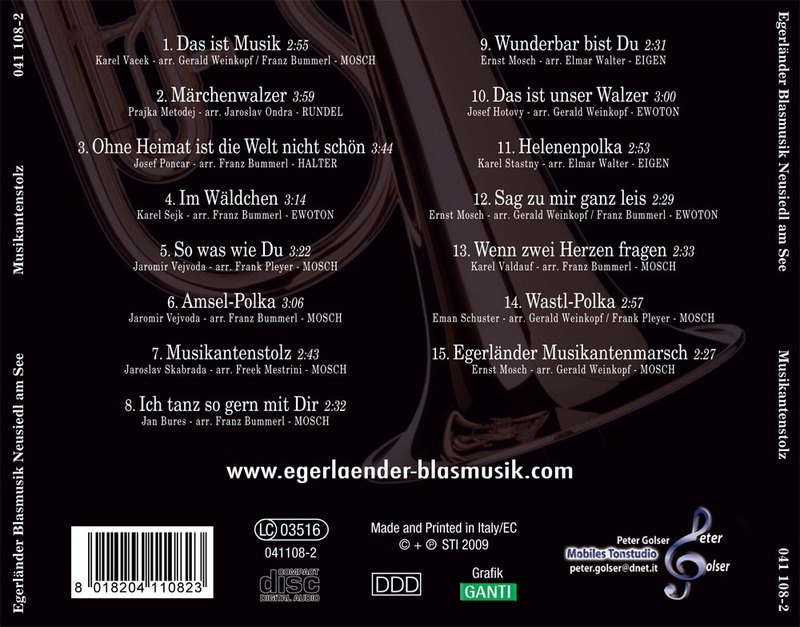 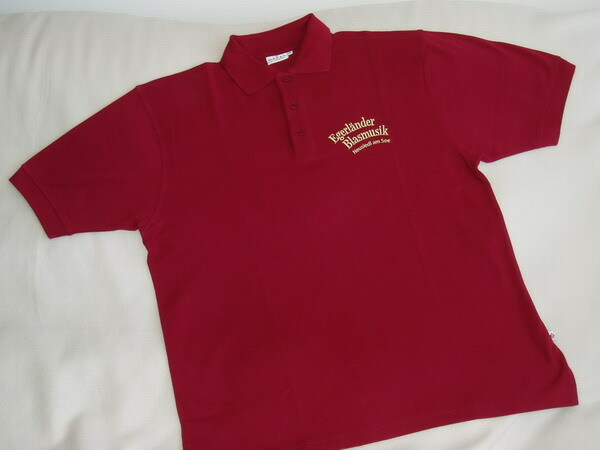 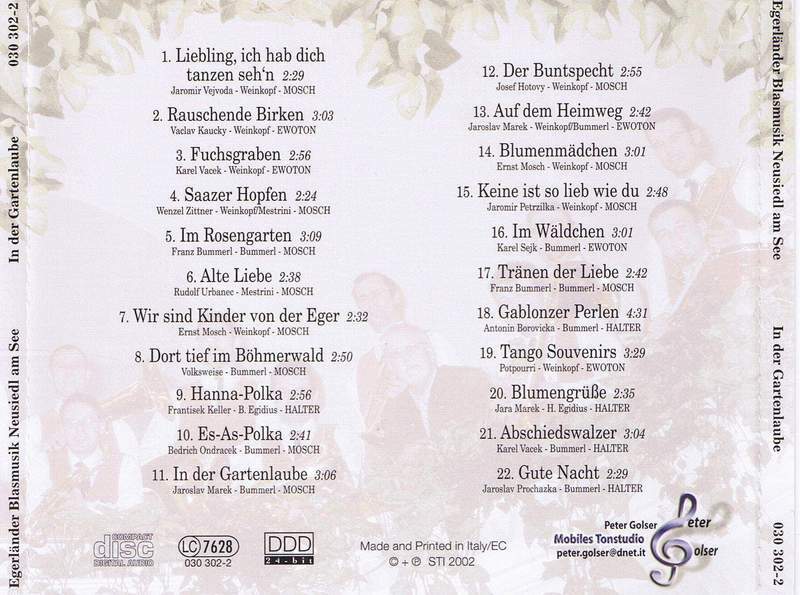 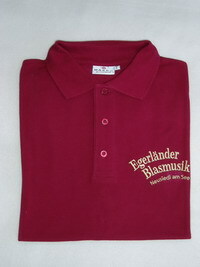 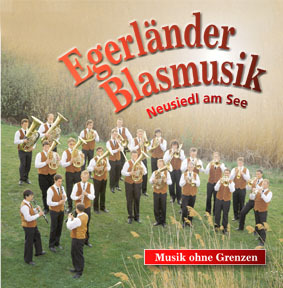 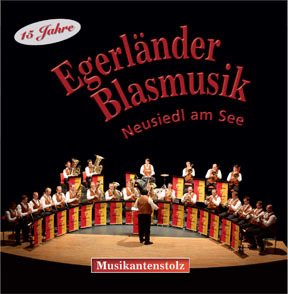 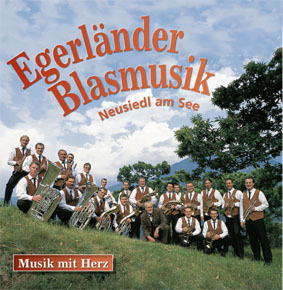 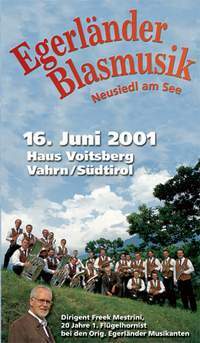 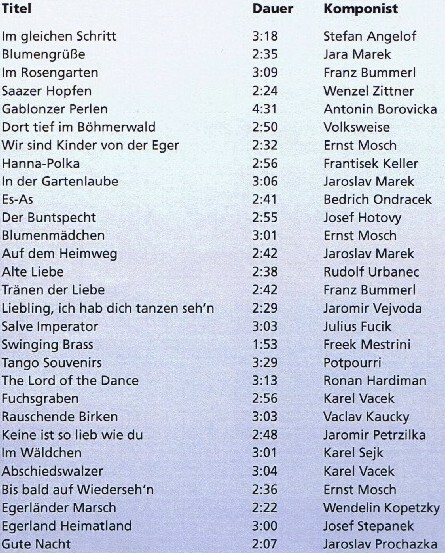 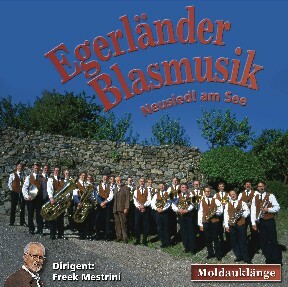 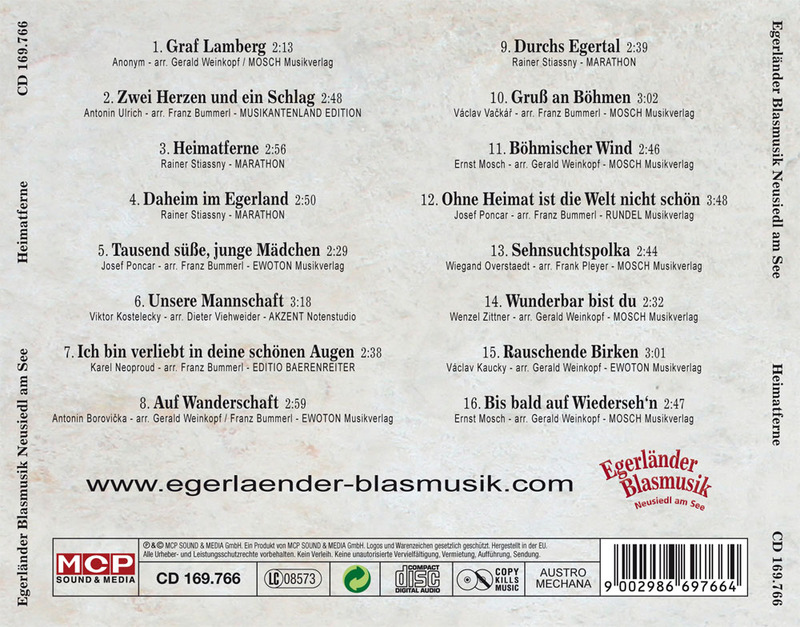 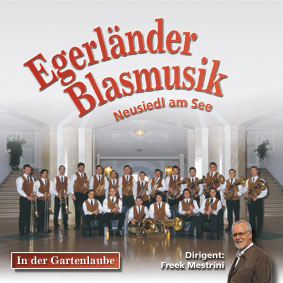 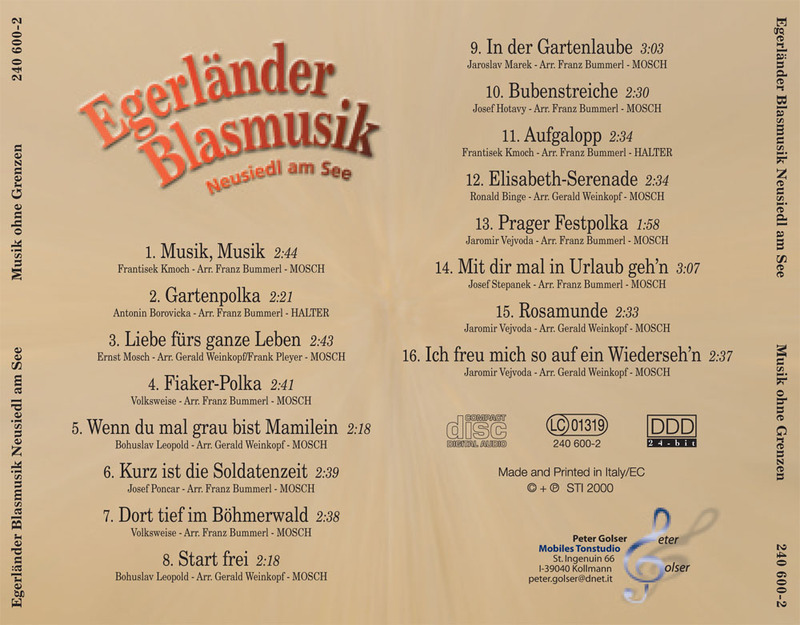 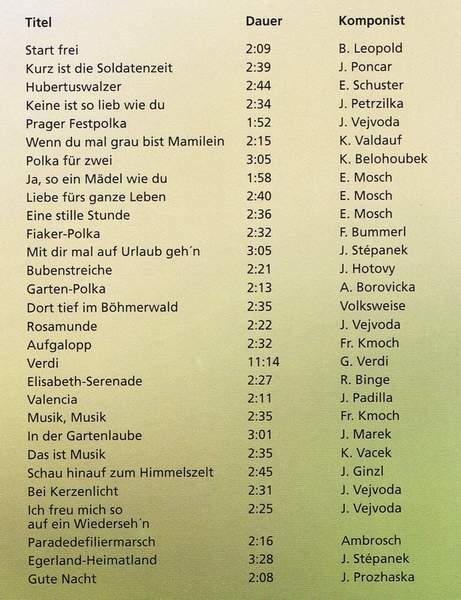 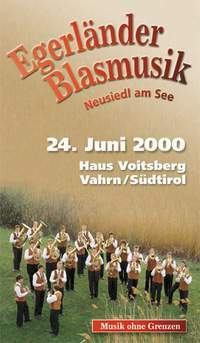 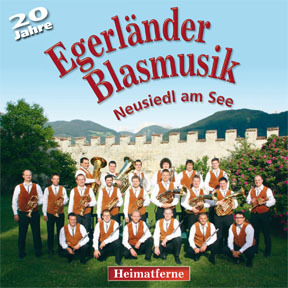 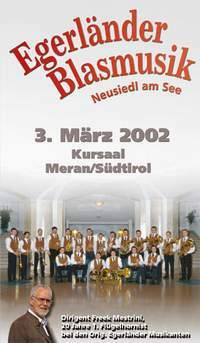 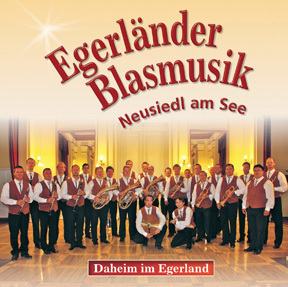 Dear friends of the Egerländer music, we hope you enjoy listening our records! 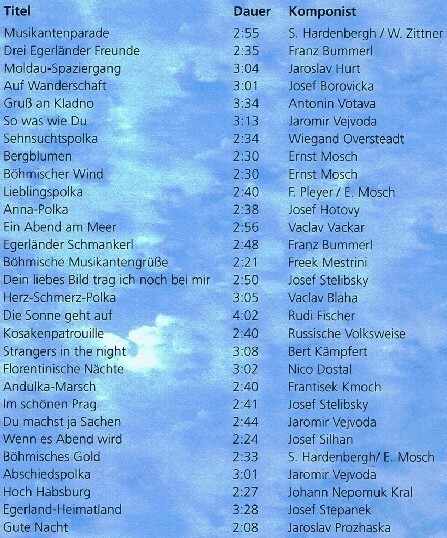 ATTENTION: The quality of the records has been reduced to achieve shorter loading times! 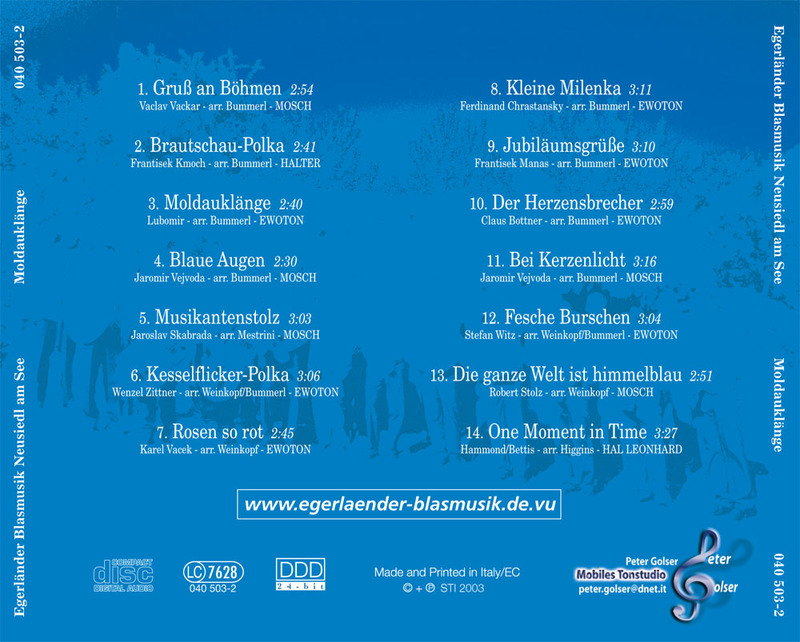 By buying a record (CD, video or DVD) you are supporting our nonprofit project - thank you very much!